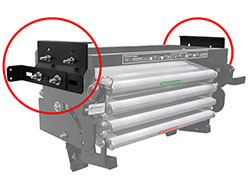 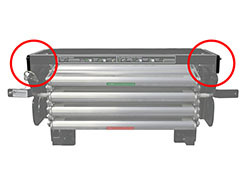 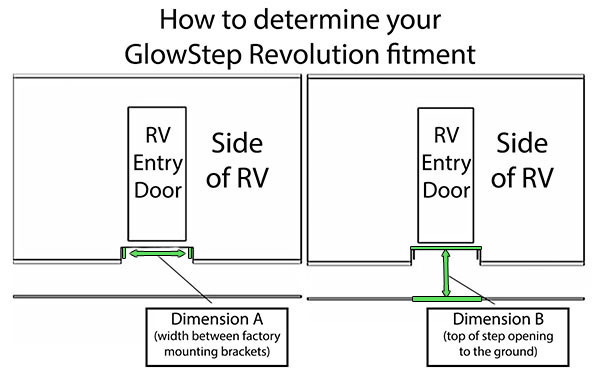 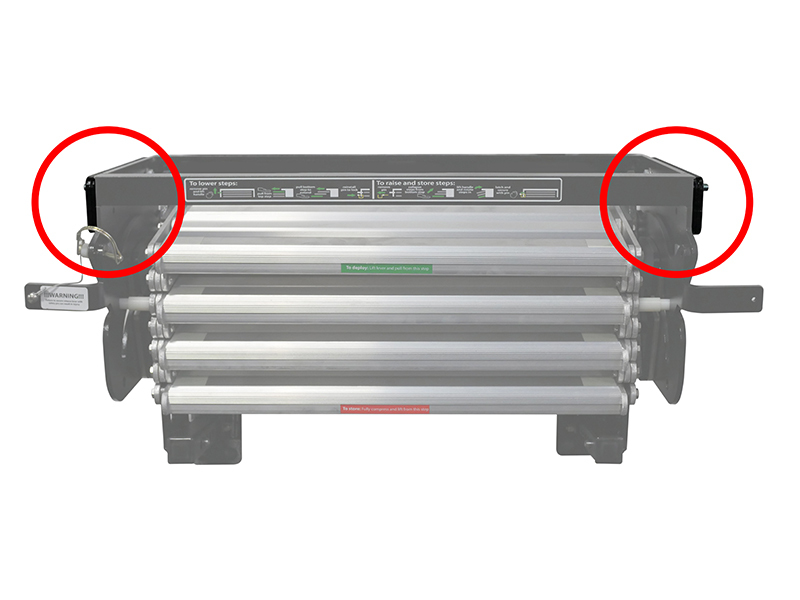 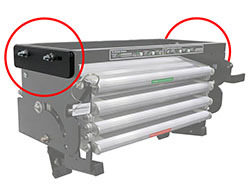 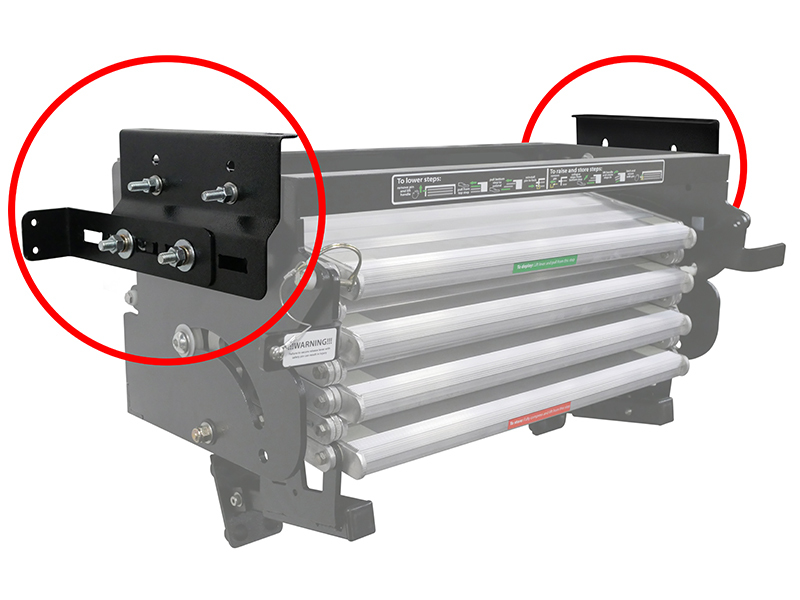 Apply the GlowStep Revolution Spacer Kit to achieve installation of the GlowStep Revolution step system in applications where the width between factory mounting brackets on your towable is between or larger than the standard factory measurements of 27.5” or 25.5”. 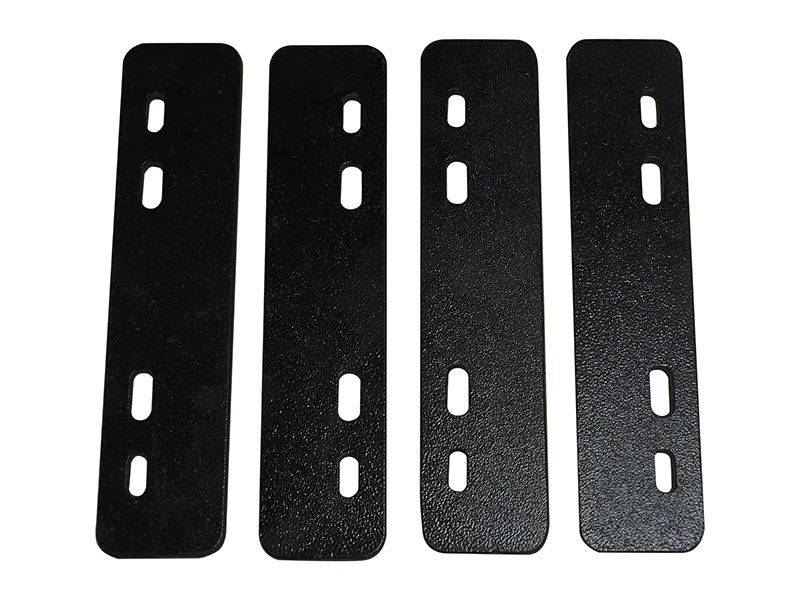 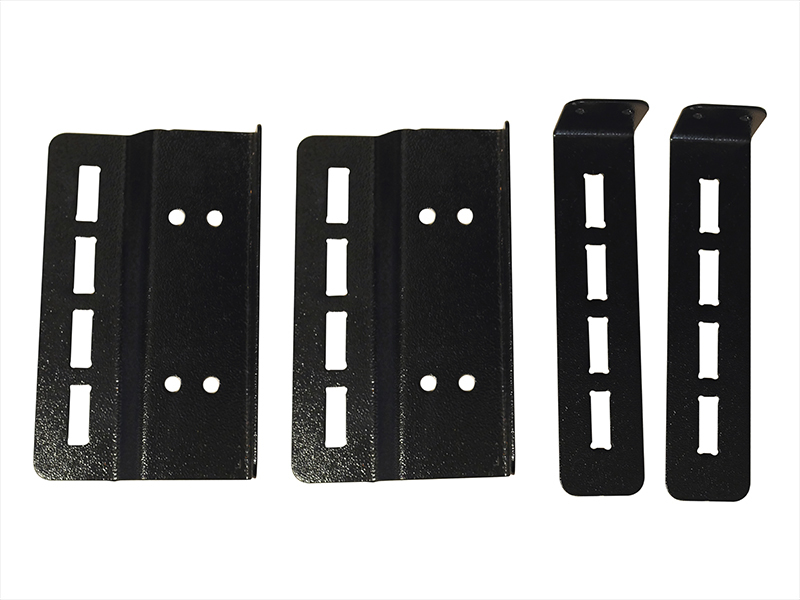 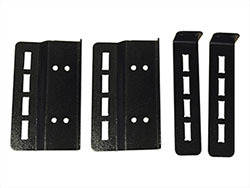 The kit includes four ¼-inch thick steel spacer plates and longer hardware to ensure seamless installation, adjusting the factory bracket width to accurately fit the step mounting location. 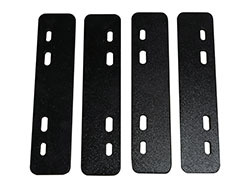 Part : A8004 69.85cm 27.5"
Part : A8005 69.85cm 27.5"
Part : A8006 69.85cm 27.5"
Part : A8102 64.75cm 25.5"
Part : A8103 64.75cm 25.5"
Part : A8104 64.75cm 25.5"
Part : A8105 64.75cm 25.5"
Part : A8106 64.75cm 25.5"
††† With use of Torklift GlowGuide. Otherwise 2-4step MAX CAP 158kg (350lbs) / 5-6 MAX CAP 136kg (300lbs).